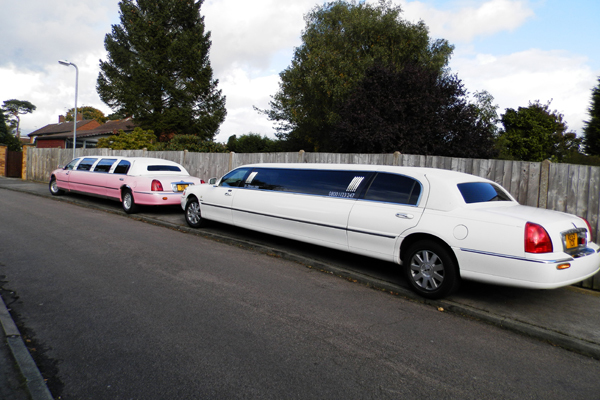 Stretch limousines have become a fun and exciting way to travel in style with family, friends and work colleagues to all kinds of functions such as school proms or nights out. 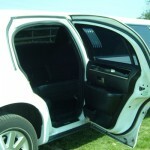 Stretch Lincoln limousines are the more common stretch limousines imported from the United States of America and are what most people imagine when they first think of a limousine. 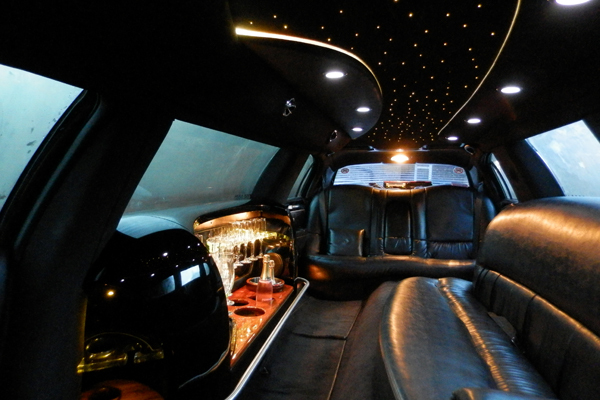 They are the most reliable, the most comfortable, and the most stylish stretch limousine on the market. 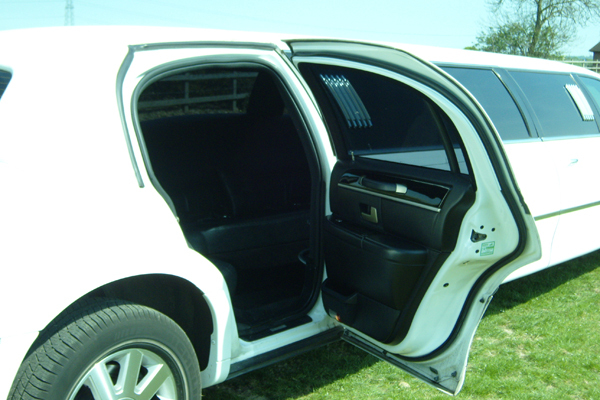 Our stretch limos for hire are the original and best Lincoln stretch limousine hire and are able to hold up to 8 people comfortably. 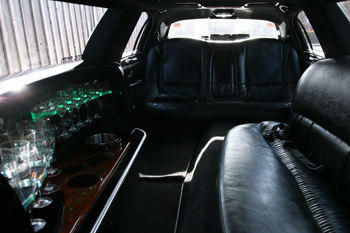 Comfort is an understatement as our limos come with air conditioning that you control, lavish leather seating as well as fibre optics and mood lighting to complete the visuals. 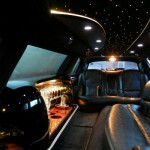 For entertainment they come fully equipped with CD, DVD players and televisions. 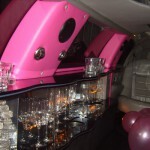 On board there is also a bar area with ice buckets to keep your drinks cool. 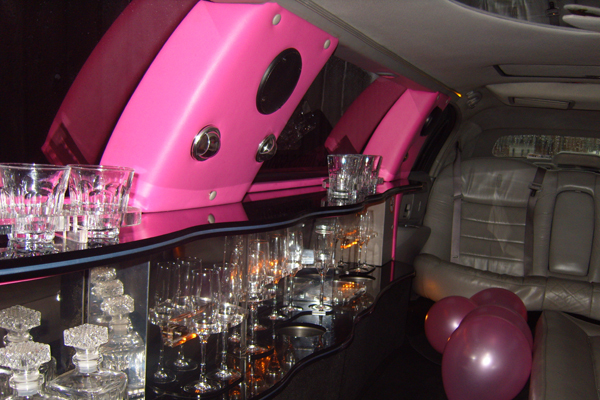 Stylish tumblers and champagne flutes are on board for you to use enabling you to enjoy the limousine and bar area to its utmost. 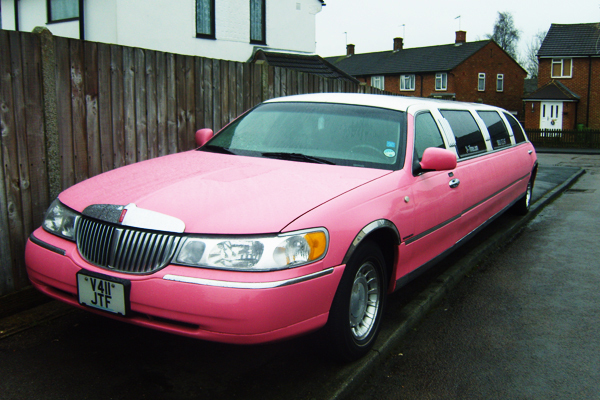 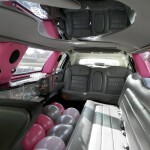 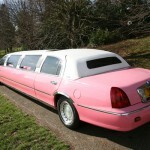 Our stretch limousines are currently available in either pink or white. 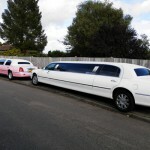 Being registered by the council as a private hire company for limo hire in Watford, we hold a full operator’s licence and all our drivers are CRB checked and registered. 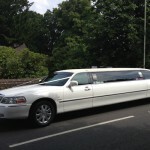 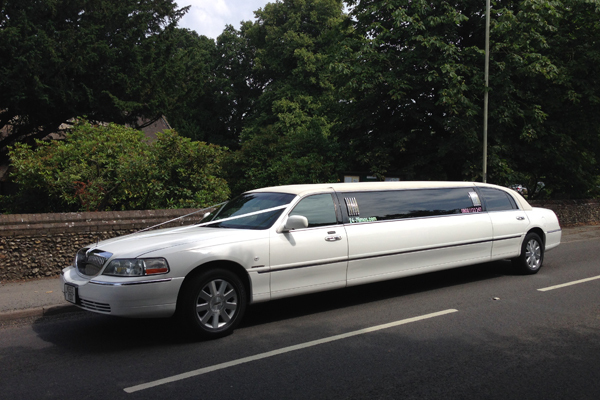 The limousines are also checked routinely by the council to make sure they are suitable and fit for purpose. 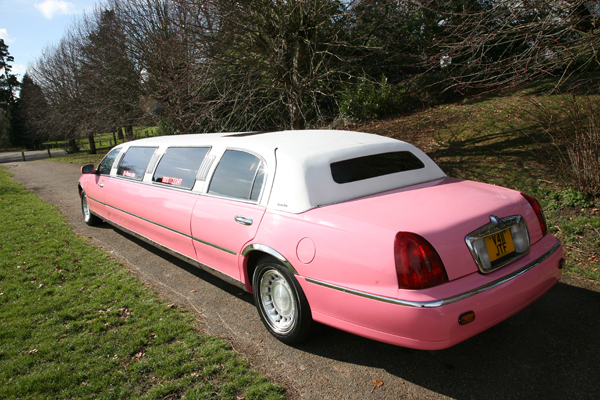 You will find no one who cares as much about their limos as we do. 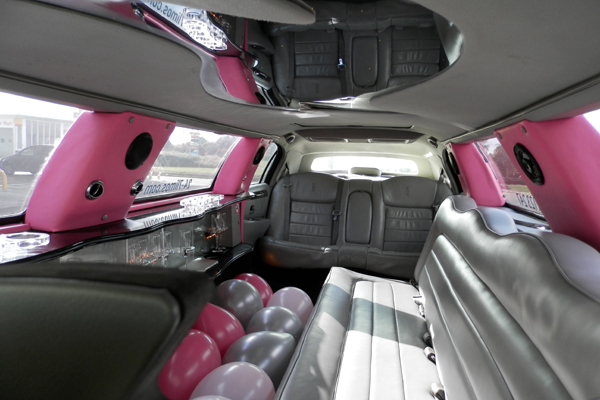 We want our limo hire to be remembered for all the right reasons and we aim to not only meet but completely exceed your wildest expectations. 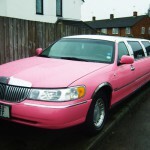 Our prices are continuously checked against our competitors, to make sure we deliver the very best service at the best price to all our customers. 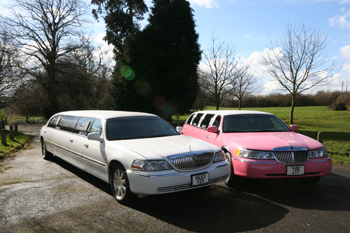 Find out more about our limo service by calling us for free on 0800 1123 247 or click here to get a quote.